NOW the Perfect Visa Credit Card is here! Easy to apply, quick approvals. With a low rate, no annual fee, no balance transfer fee and no cash advance fee or higher rate for cash advances, carrying our card is just a great value – plain and simple. Tired of other card companies hiking your interest rates and fees, cutting credit limits, and eliminating grace periods? Transfer your balances to the NMFCU Platinum VISA and avoid all that. No negative charges to your credit line. *(APR) Annual Percentage Rates for 9-Month Balance Transfer Promotion are based on cardholders creditworthiness. Balance transfer amounts after the 9-month promotional period will revert to standard fixed rate of 8.99%-18.00% depending on creditworthiness. Purchases will be calculated at the standard rate. All pro-motional rates will end at the end of the 9-month promotional period at which time any remaining balance will revert to the standard rate. Balance transfer pro-motion may not be used to pay current Northwest Municipal Federal Credit Union loans. Standard underwriting guidelines and some restrictions may apply. Need instant access to your account? No problem! In addition to making VISA payments via NMFCU On-line Bill Pay, you also have access to VISA’s eZ Card system with more online tools available to you anytime. 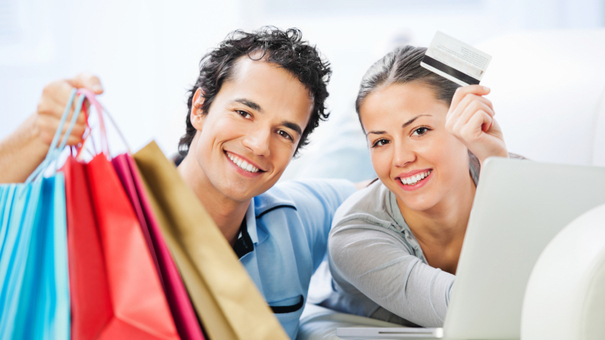 Enroll your card at www.ezcardinfo.com for access to payments and managing expenses whenever convenient. 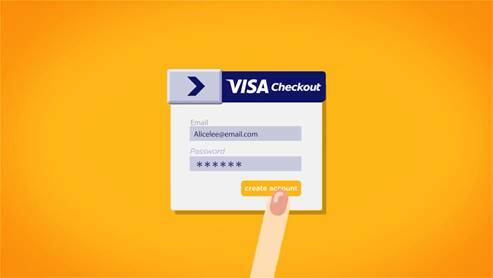 Sends you real-time text or email alerts when you pay with your Visa card. Be assured that we’re on alert 24/7 helping prevent the unauthorized use of your card information. With the help of Falcon, VISA’s fraud prevention department, potential credit card fraud can be identified and stopped before you’re even aware of it! 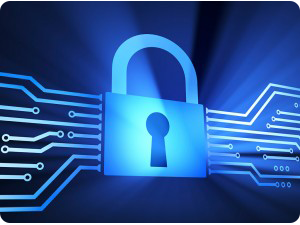 If fraud is detected, Falcon will immediately try to contact you using the primary phone number on your VISA account. The purpose of the call is to verify the suspicious purchase(s). A representative will also verify your identity, but they will NEVER ask you for your card number, expiration date, security code, or social security number.